Lapka is a tiny, beautifully designed personal environment monitor that connects to your phone to measure, collect and analyze the hidden qualities of your surroundings. 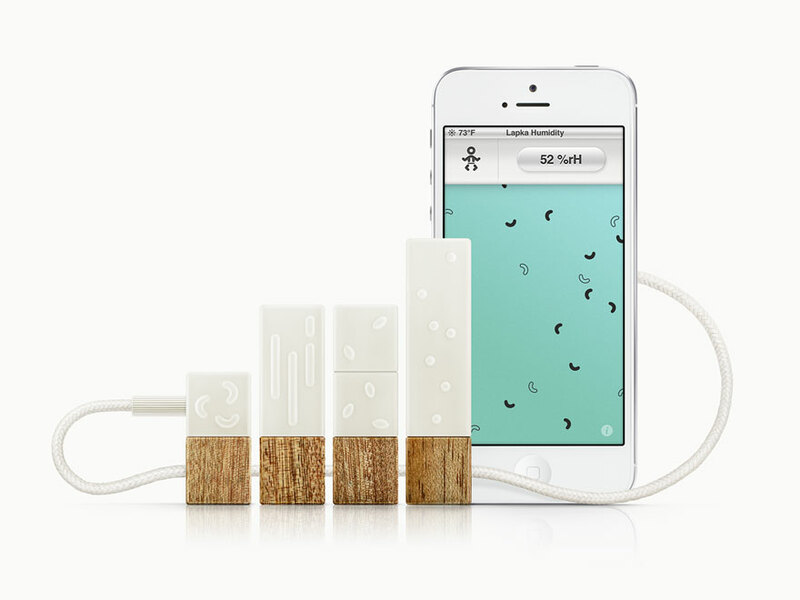 Lapka's precise sensors respond to the invisible world of particles, ions, molecules and waves. You get results that are specific to where you are. On the street, at the office, inside a child's bedroom, or on an airplane: the Lapka app compares its readings to average guidelines for each individual environment. You can collect snapshots of your comfort throughout the day to create a diary or share with the world around you. We received an email from Core77. . - What's the latest news or development with your project? We are going to launch sales for separate units – highly anticipated option by Lapka fans. Some people want to purchase Lapka PEM only because of design, without any idea what these devices are actually do. Which is a huge achievement, considering scientific purposes of the devices. A small, family-run business situated in the heart of the Tyrolean Alps, ROLF Spectacles produces hand-made, lightweight wooden, bamboo and woodstone eyeglass frames. One of ROLF Spectacles company goals is to set new trends in design and to realize new ideas. ROLF's research and development team has created an innovative hinge for its eyewear made of wood and a specialized ROLF lens-glazing system. 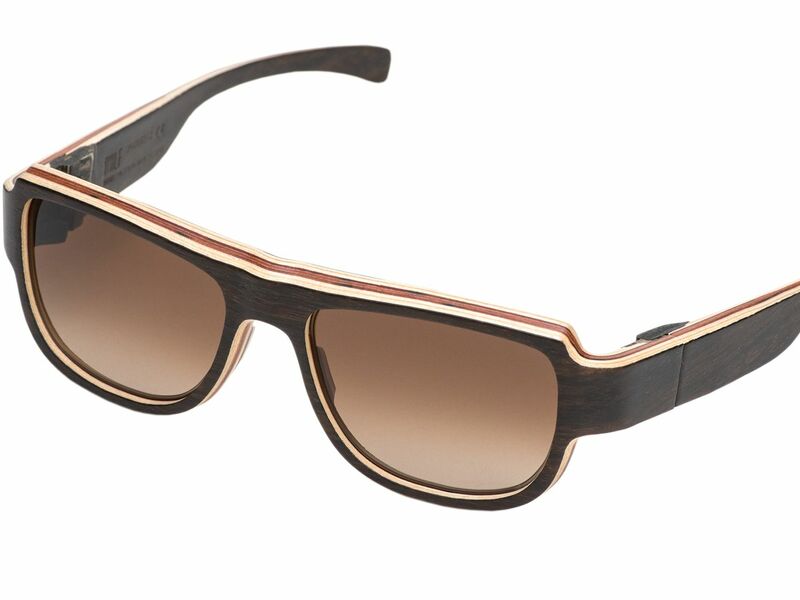 The ROLF wooden eyewear is produced completely in wood and without any metal parts or screws. Each ROLF frame is produced by hand requiring many work steps at the plant in Tyrol / Austria. As a young and innovative company, ROLF is participating in design competitions all over the world - the core77 award is really important for us because it is not focuses on eyewear. It a great tool to promote our product and let the people in the States know that there is a small family run business in Austria, Tyrol which produces eyewear out of natural material. ROLF spends a lot of passion and money in research and in September we will introduce another natural eyewear product which have never been seen on the optical market before. If you wanna see it pass by at the optical trade show in Las Vegas in October this year. Before our first show in Paris: "We didn't have enough money to afford hotel rooms so we had to camp outside of Paris and even brought our own food," he recalls. "Then we sold our first couple of frames. And about eight hours later we won the SILMO d'Or, which is like the Oscar of the optometric industry. It was incredible. After we got the award, people were basically plundering our booth. We sold hundreds of frames within hours." The result of the research and development was the first ROLF collection with an innovative glass fixing system - the frames are made from layered wood veneer, are sealed and have a wooden hinge that allows us to completely avoid the use of metal and plastic. Yaktrax Run is the first-of-its-kind winter traction product designed specifically for runners. It fits over running shoes, giving added control and confidence on snow and ice. The asymmetrical shape is designed to match the contours of the foot, just like high-end running shoes. The combination of flexible coils and stainless steel spikes provides excellent traction in a variety winter environments. 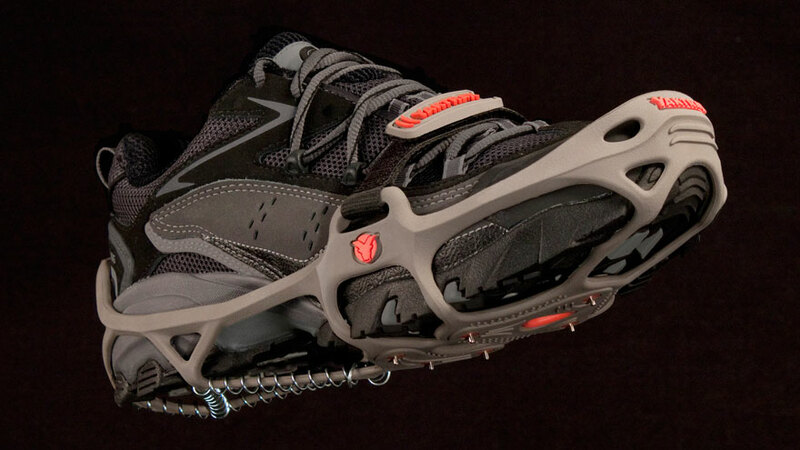 Yaktrax Run includes patent-pending swappable spike pods, a fast and simple way to adjust the spike length for different conditions. And the open, intuitive shape is easier to put on and fits better on the shoe. We learned about the award watching the announcement video. The product has received lots of great reviews from running blogs, retailer websites, and fitness magazines. It has a 5-star rating on REI.com. The funniest thing that comes to mind about this project was the focus group testing we did in Minneapolis in January 2011. It never got above 10* F while we were there, and so much snow fell in the weeks before that the Metrodome roof collapsed. These were great conditions for testing snow devices, but as southerners we were unaccustomed to the extreme temperatures. The best part was seeing our research team, bundled up as if for an alpine adventure, contrasting with the locals participants. They wore light jackets and no gloves, and the cold didn't even phase them! The biggest A-HA moment for me was hearing first hand from runners how dedicated they were to the sport. They wanted to run all winter long, in ice and snow, but there were no good traction products suited to runners. 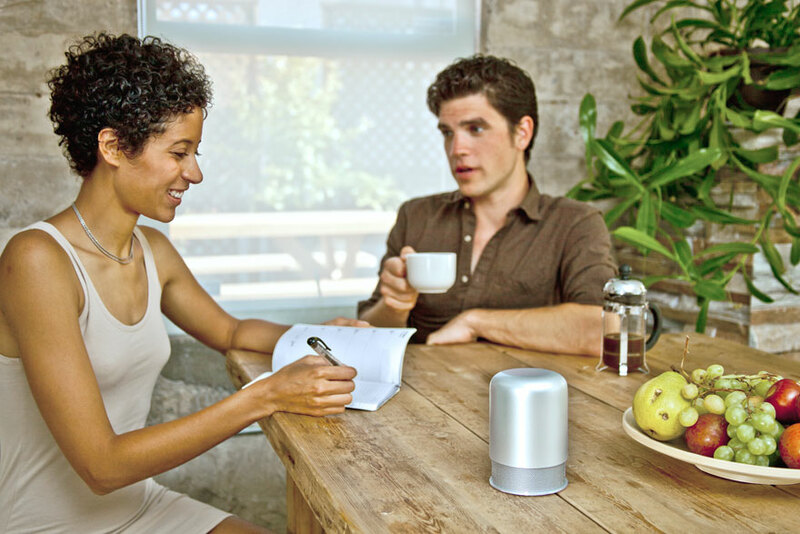 The world's simplest and most intuitive wireless speaker and FM radio ever. Simply lift the cap to turn it on, the further you lift the cap the louder it gets. The HiddenRadio's minimalist yet poetic design makes it an instant classic. Quoted by many as a timeless design icon, it captivates the user through the intuitive functionality of the interactive cap, creating a unique semantic connection. We learned that our project had been recognized by the jury through the Honoree emails. We have been busy rolling out global distribution for the HiddenRadio Wireless Speaker and of course we have new products in the works as well. The advent of crowd funding and all the tools on the web have really created a perfect scenario for us to launch our business. 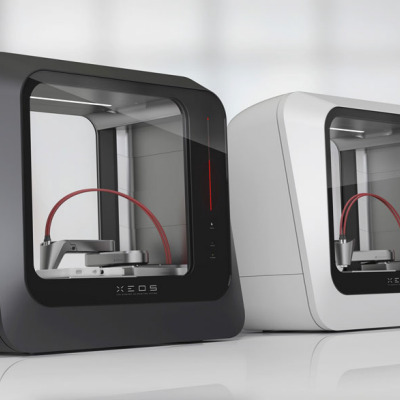 There probably hasn't been a time when small business can launch hardware products on a global scale as efficiently as they can now. It really puts us in the same league as the large corporations. When we created the concept over 5 years ago we showed a lot of our friends in the design community. They were all in agreement that there was nothing that could be added or taken away. It's incredibly hard to find that balance of simplicity of function and form, knowing we had a create idea we knew we now had to build it and so our story began! 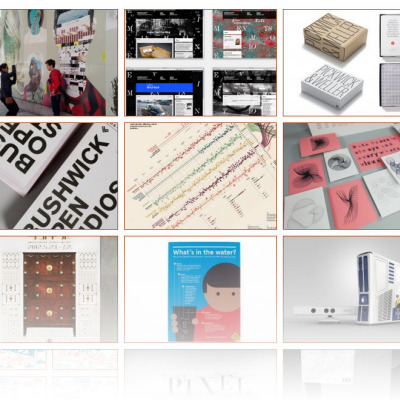 Core77 Design Awards 2013: Watch the Visual Communication Jury Broadcast LIVE, NOW! 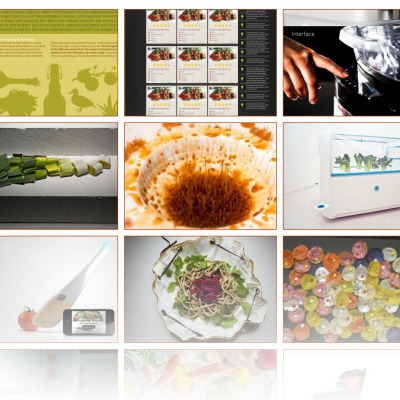 Core77 Design Awards 2013: Watch the Food Design Jury Announcement LIVE, NOW! 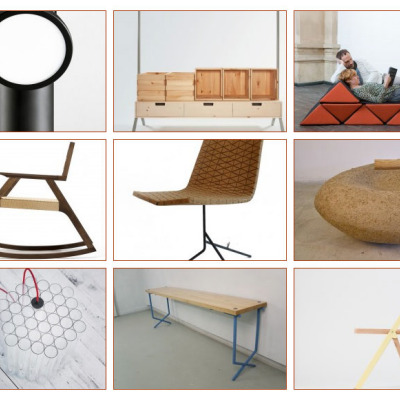 Core77 Design Awards 2013: Watch the Furniture & Lighting Jury Announcement LIVE, NOW!